Every time I return to Croatia it gets a bit more permanent. 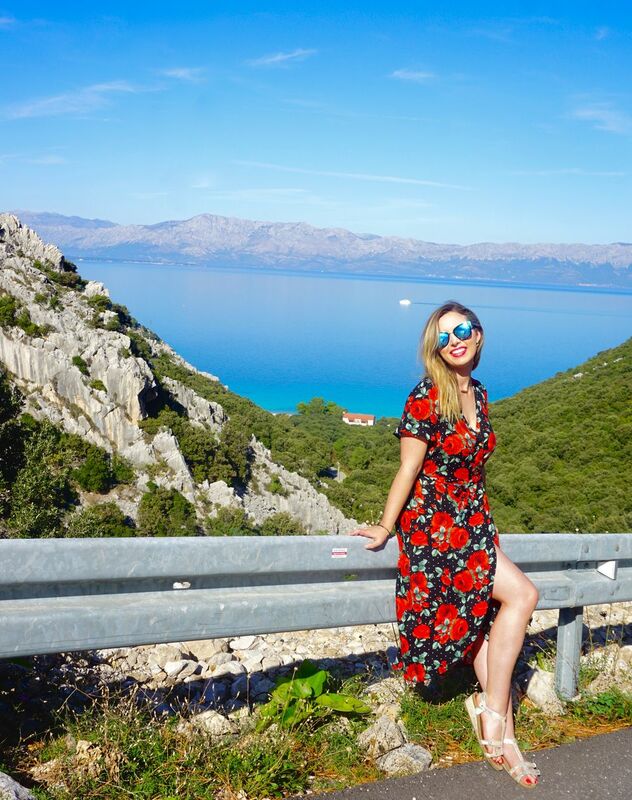 It first started with studying abroad, falling in love, coming back to visit, living here for several months, visiting again, and then now – back in Croatia once again. It’s only a matter of time before my extended vacations become permanent living. It’s a similar story to the various other foreign women before me. The story goes something similar to this: woman comes to study or visit Croatia, falls in love, and then has some sort of paradigm shift after returning home. Eventually, she takes the leap to start a new life in Croatia. However, don’t mistake us foreign women for blindly falling in love and throwing away our lives away as we used to know it. Most of us have fallen in love with the Croatian way of life just as much as we have with our Croatian partners. 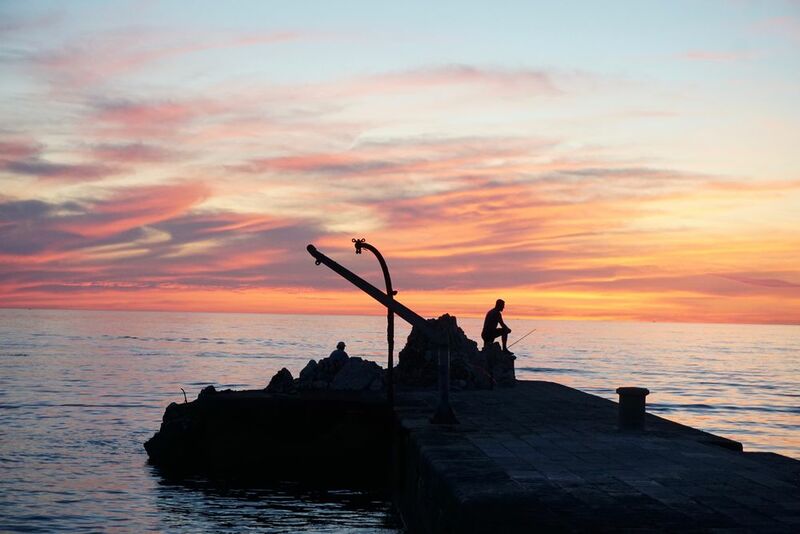 And though staying and eventually living in Croatia can be very challenging, I’ve found that there is something very liberating about the Croatian way of life I haven’t found anywhere else. 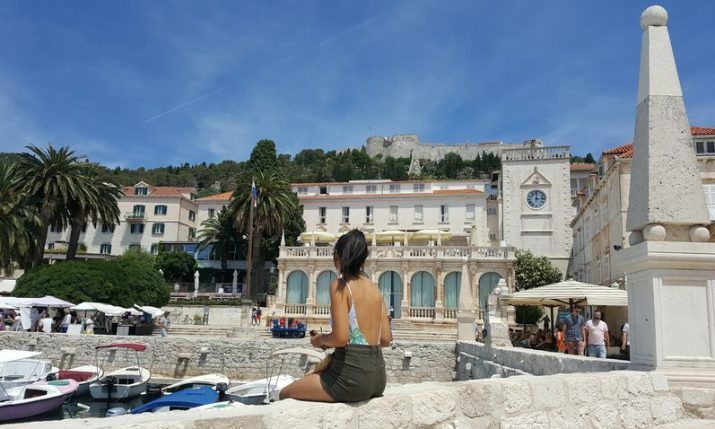 Prior to moving to Ireland on a U.S working holiday visa, I was living in Dubrovnik Croatia while building my travel website and freelance writing portfolio for a number of months. I left because the looming presence of the real world made me feel like it was time I took on a “real” postgraduate job. I learned to love Ireland, especially my job and my co-workers. I made friends, money, and many memories in Irish pubs. 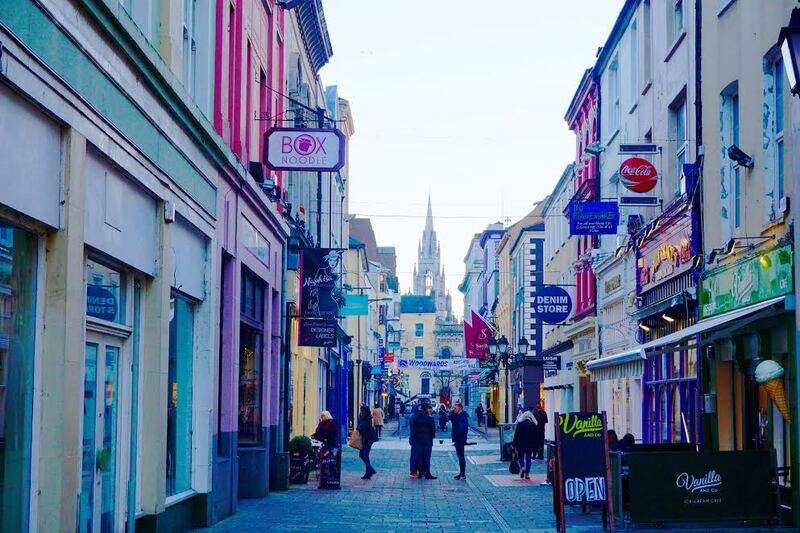 But the more settled I became, I realized that none of that really mattered to me, because Ireland still didn’t feel like home. I didn’t find the connection like I did to Croatia. I missed the organized chaos of daily life, even though it drives my type-A brain crazy. I missed the comfort of home-cooked Croatian food and freshly caught fish. I missed swimming in the turquoise sea and watching the best sunsets in the world. I missed the way I felt safe and taken care of. I mean really, who could blame me? Most of all, I think I really missed the person I grew to be: a self-starter, who’s a little more relaxed and a lot happier with the little things in life. Croatia has allowed me to grow into my authentic self, while also reminding me to enjoy the journey along the way. And I must say, it feels good to be back. I don’t want to speak for all foreign women living in Croatia, as everyone has unique circumstances that led them here. But in most cases I’ve seen, women usually return to Croatia to be with their Croatian partners, and eventually get married to start a family. In the Dubrovnik and surrounding region, I’ve met other women from Canada, Australia, Chile, Thailand, England, and America, like myself. 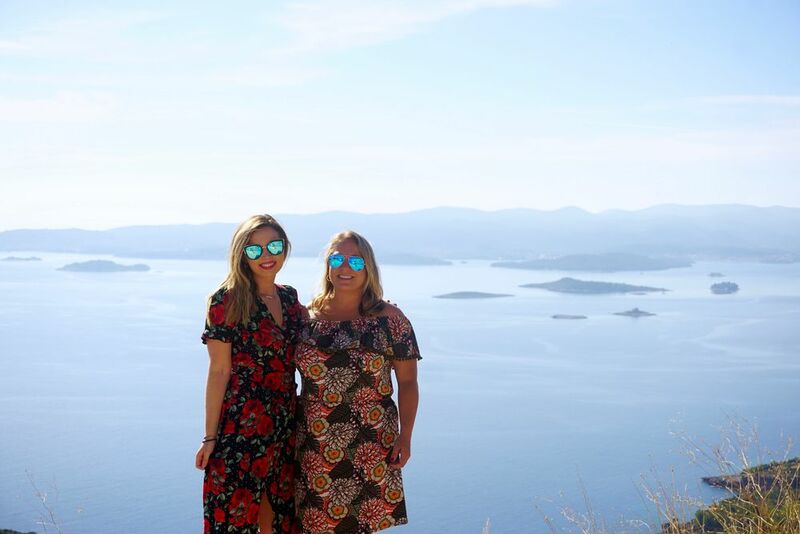 The combination of the warm Croatian hospitality, the rawness of Croatians speaking their minds, the breathtaking scenery, and the incredible food are all reasons alone to return to Croatia. But believe me when I say living in Croatia as a foreigner is not all sipping wine and watching Adriatic sunsets. Moving to a new country will always have its challenges, but I will say, Croatia can be exceptionally difficult. It’s not easy living here as a local, let alone as a foreigner. Needless to say, most of us don’t return here for the budding job market. We don’t return to grow a career in the traditional sense. We don’t move here because navigating Croatian culture and bureaucracy is easy. Instead, we’ve found something much bigger than that: happiness. Croatia has a way of bringing one back down to earth and reminding one of what’s important in life. For us Americans especially, it’s taught us to “work to live” instead of “live to work”. 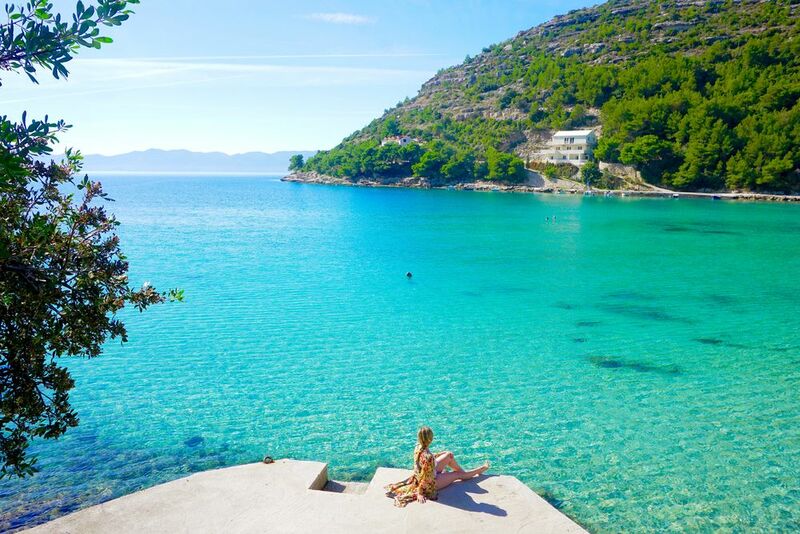 Croatia is often seen as an escape from a vicious cycle of over-working and unfulfillment. I’ve seen women trade the high life in Manhattan with $150 dinner and drinks for homemade wine and dinner from the garden in Croatia. I’ve seen women leave six-figure salaries to work as a scuba instructor instead. We’ve decided to trade the American dream for the Croatian dream. Most of us never look back. 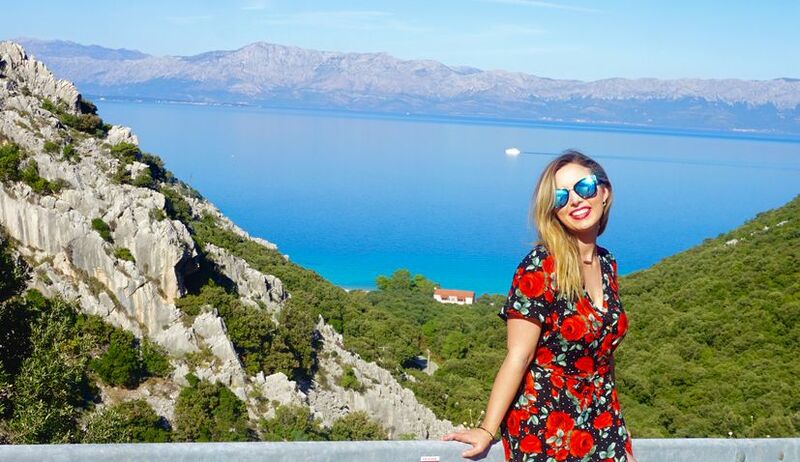 My life in Croatia is not perfect, and I don’t have it all figured out. But when I take the time to enjoy the little things in life here, like homemade rakija, walking on the beach, or having a coffee with friends, I can see much more clearly. And I’ve learned to love my life a lot more in the process.